Situated in the Quatiere I Flaiminio sector of Rome, Keith Williams’ international competition entry for the Projetto Flaminio Masterplan laid down a clear diagrammatic urban masterplan to reshape this area of the city. 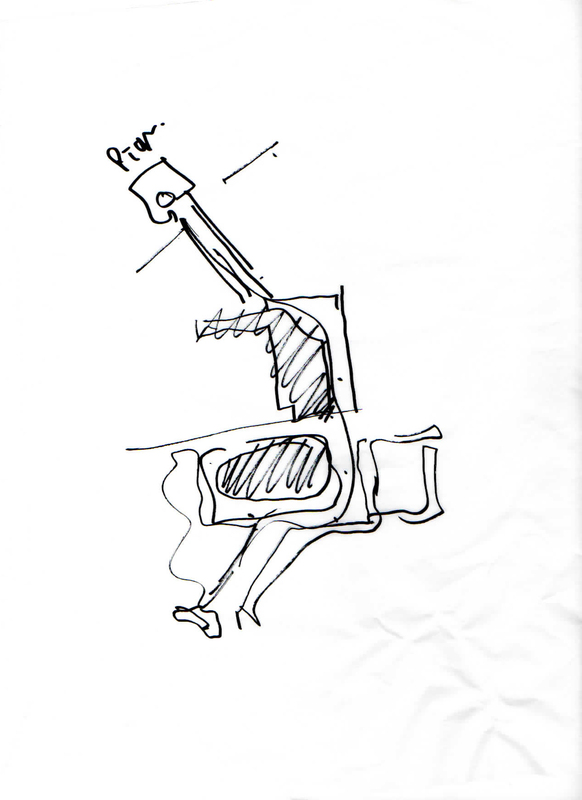 Centred around Zaha Hadid’s MAAXI art gallery (2010), the masterplan adopted the area’s major organising geometry and its finer grain urban tissue, linking together the major components of this evolving city quarter. 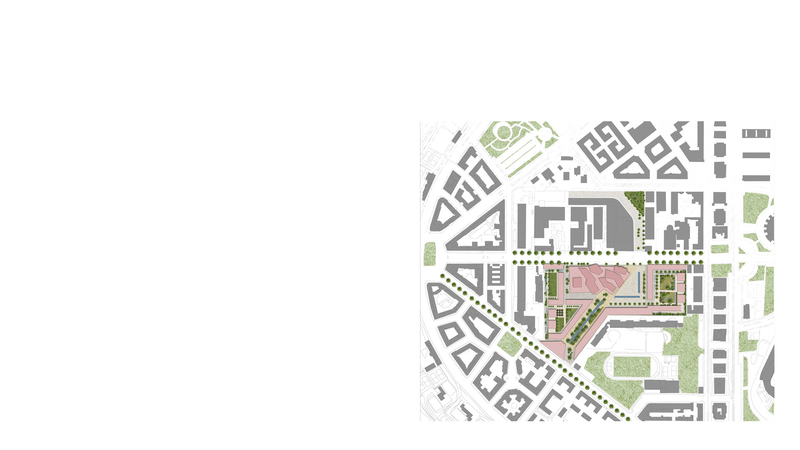 The project introduced a new 27,000m2 Science Centre and piazza and established a new diagonal route through the site, to link the Piazza Mancini Antonio with Viale Vignola. The designs set out new public routes, piazzas and more private communal spaces and gardens which locked the new masterplan logically into the surrounding urban pattern. The framework for the new buildings each set at a similar height and scale to those extant, ensured that the new masterplan would strengthen the existing urban grain and reflect the general horizontality of the city skyline. The 27,000m2 Science Centre, the most prominent building within the masterplan, was placed directly across the Via Guido Reni from the MAAXI to form a new cultural nexus. 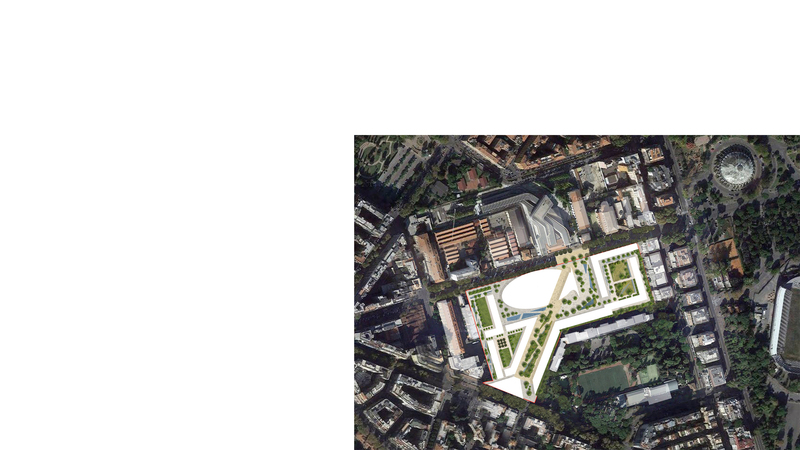 Both major buildings face onto individual piazzettas, and in KWA’s masterplan these two key public spaces are united to form a single public piazza bisected by Via Guido Reni. The secondary and tertiary buildings comprised a hotel, positioned as an object building at the confluence of the Viale Vignola and the south-west diagonal to add further architectural accent to the masterplan’s southern edge, and a series of commercial and residential apartment blocks. 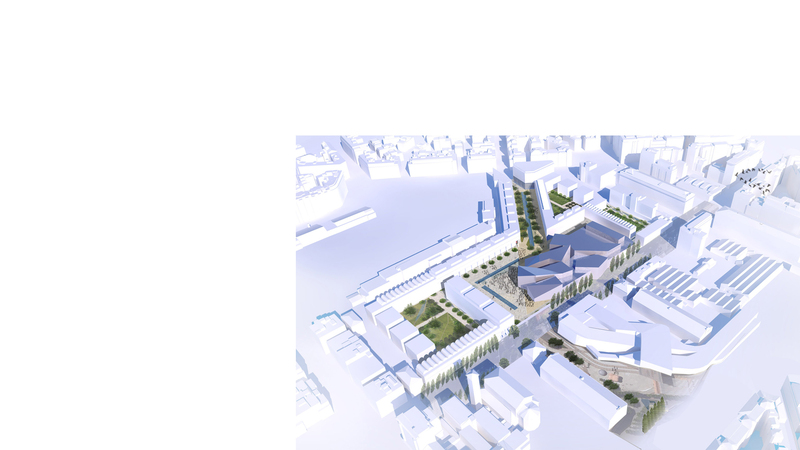 The masterplan envisaged that the buildings will be developed to target a zero carbon outcome in a highly sustainable low energy exemplar project centred on passive techniques of highly efficient building fabric and optimum orientation. Trees and green landscape provide shade in summer, and the water in public realm utilised to cool the buildings.